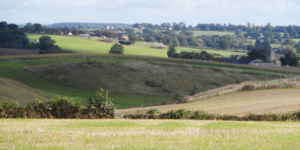 Whether you live, work or are visiting Pauntley this section of the website gives you details about local services and also hosts our tourist information pages. Pauntley may be a small parish, but our active and friendly community regularly organises events such as film nights, barbecues, dances and quiz evenings throughout the year . The village hall also hosts many activities. Pauntley Village Hall is located at Brand Green. 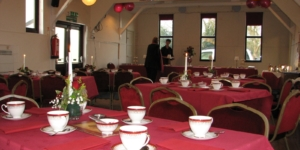 It holds regular events and hosts a range of activities, and is available to hire at reasonable rates. Pauntley Parish Council is a small local council with seven councillors, supported by a Clerk. 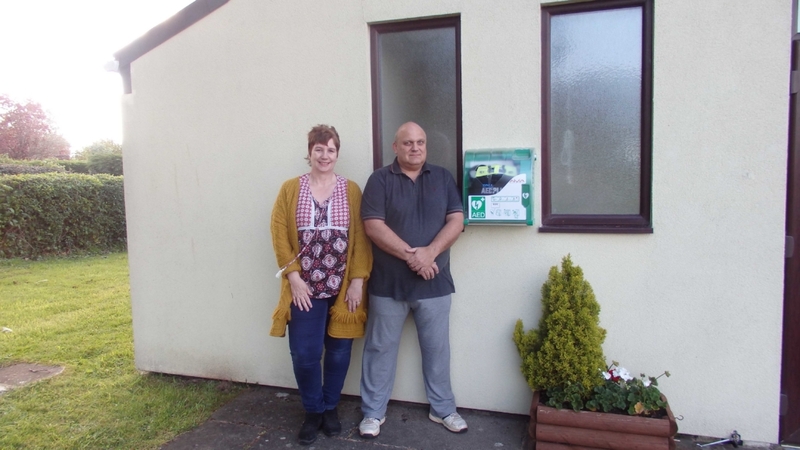 The Council prides itself on being very active in the community and provides a range of services.